The word “innovation” is often used as a key marker of success with reference to the pharmaceutical industry. The ability to identify and develop novel treatments that represent a medical step forward is critical for the future growth of any pharma company and in improving the treatment of many diseases. However, innovation is only truly valuable if it effectively reaches the market and the target patient groups. So pharma has a role in not only researching new drugs and medical technologies, but also in ensuring it is able to commercialise such novel technologies. The question is therefore how the relative ability of pharma companies to do this can be understood. pharmaphorum caught up with Mike Rea, CEO of IDEA Pharma, to discuss its new Productive Innovation Index, a tool for measuring, scoring and ranking the major pharma companies’ capabilities in delivering innovation to market. In part I of this three part interview, we asked why the index is important, how it works and which of the major pharma companies scored highly. Click on the play button below to watch part I. Please add your comments below (you must be registered) and listen to part II of this interview now by clicking here. 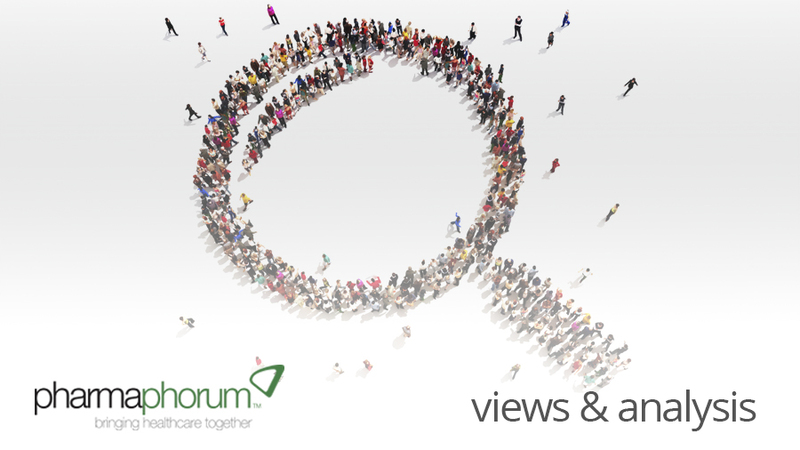 Subscribe to pharmaphorum on YouTube to hear about new videos – http://www.youtube.com/pharmaphorum. Mike Rea is a Principal with IDEA Pharma, who enjoys taking a look outside the industry to learn how it can think differently. For more information on IDEA Pharma please visit http://www.ideapharma.com. How can you measure the ability to deliver innovation?